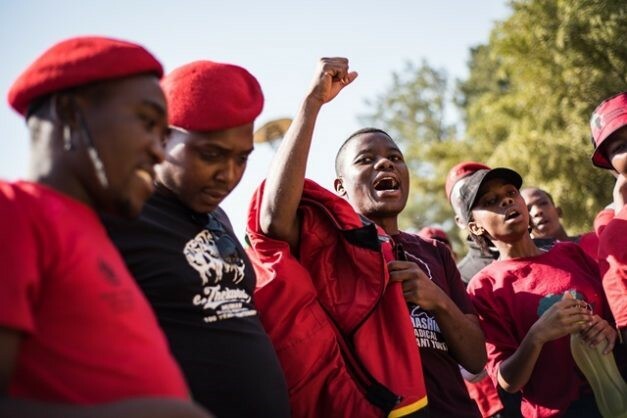 Economic Freedom Fighter’s student activist Bonginkosi Khanyile has been sentenced to three years’ house arrest and he is ought to pay a fine worth R5000 or face imprisonment, suspended for five years of community service. The judgement was passed down to him by Magistrate Hlophe at the Durban Magistrate court today. 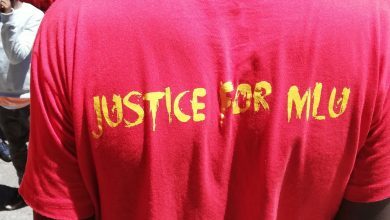 The state witness Colonel Mhlongo who is a cluster commander in the South African Police Service (SAPS), believes that the Fees Must Fall campaign was not just a protest but it was a well-coordinated campaign. He adds that Bonginkosi refused to give them his fingerprints to the police after his arrest and he threatened the police. 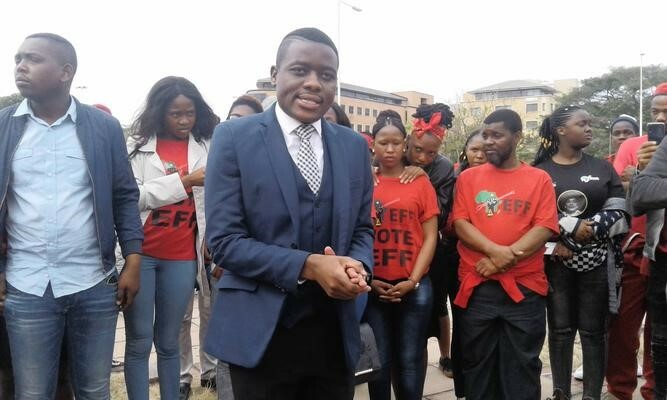 Khanyile’s nomination as a member of parliament can be affected by this sentencing.